3113 Verne Ave, Portsmouth, VA 23703 (#10232440) :: Abbitt Realty Co. 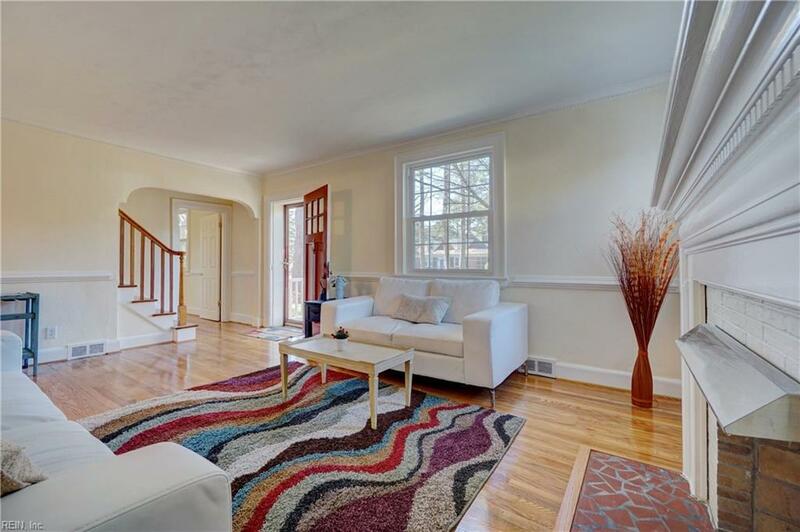 This home is flexible for buyers with a master upstairs with full bath, but also full bath and bedrooms downstairs. Brick home located in Sterling Point is walking distance to the YMCA, church and minutes to restaurants and shopping. Home has been freshly painted, and hardwood floors are shining! 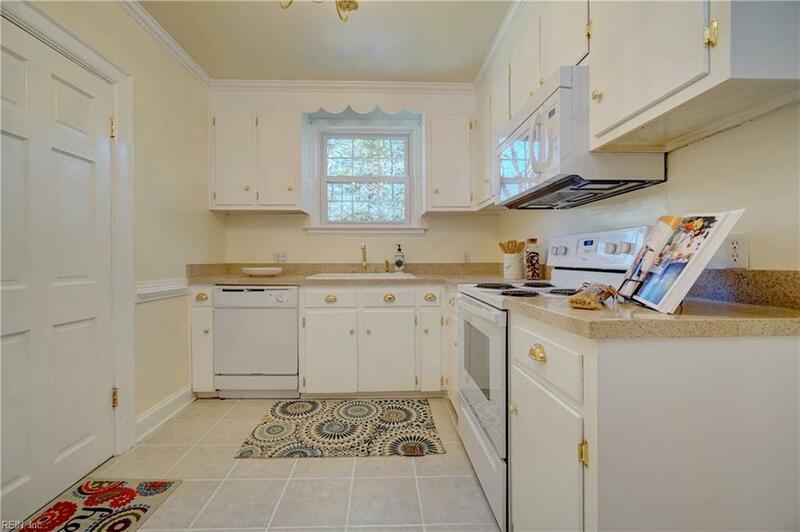 Kitchen is nice and bright with good cabinet and counter spacing. Upstairs bath features jetted tub, double vanity sinks and spacious linen closet in bathroom. Downstairs bath features tub as well. 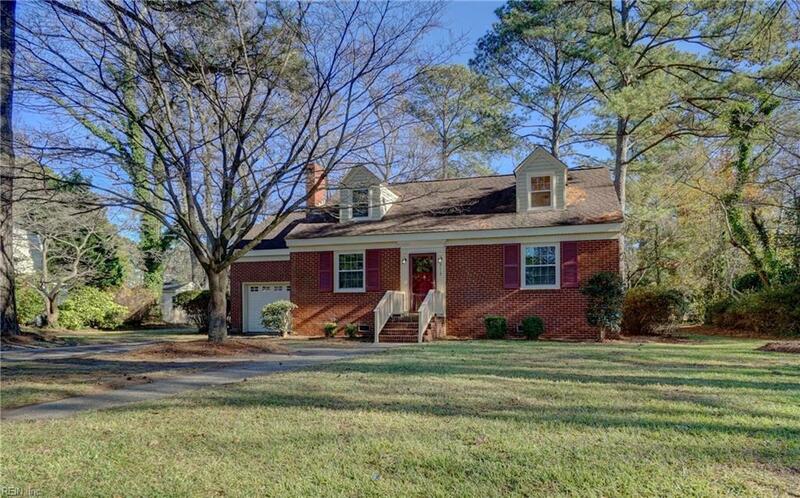 Garage is freshly painted, has a utility sink and leads to a brick half wall screen porch - perfect for enjoying the peaceful setting of Sterling Point. Need a home office? The front bedroom can double as an office with lots of natural lighting. 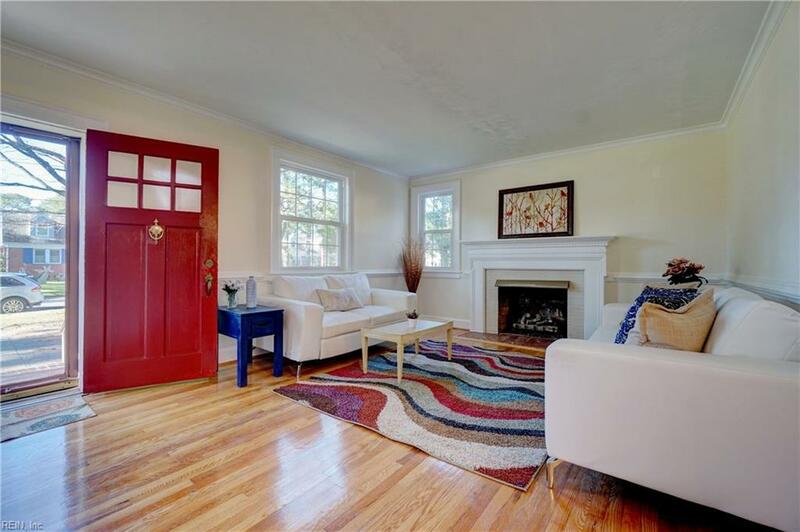 Crown molding, new gas hot water heater and NEW windows are a plus for buyers. New appliances in kitchen. Additional Garden Shed out back, keeps your garage car friendly. Welcome Home - Move in Ready!